Roll film decorative sticker for the movie and photography lovers. Superb decal to decorate your door. 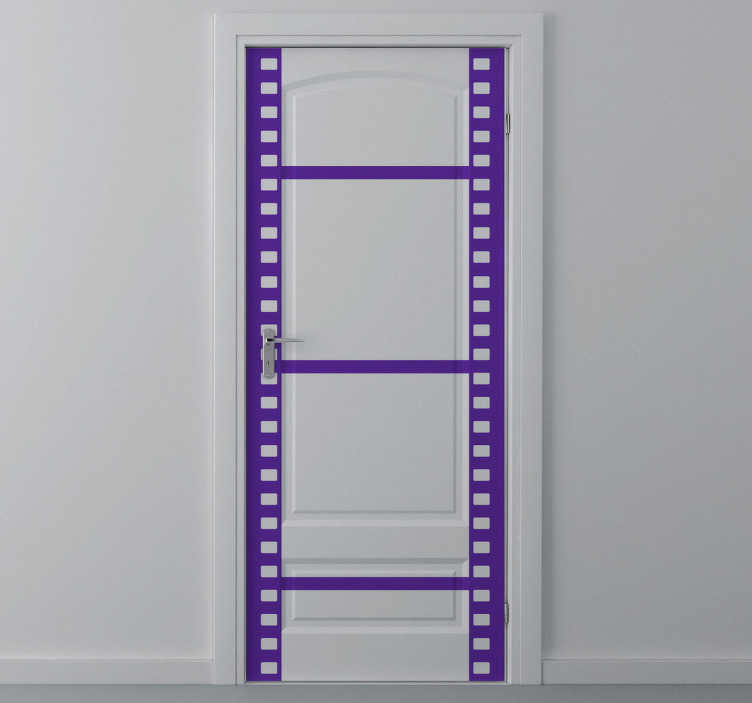 A great and simple but stylish decal for your door. Give your door an original look. Are you a fan of movies? Do you love photography? Then this is the perfect sticker for you! Surprise your friends and family with this brilliant design. Easy to apply with no air bubbles!